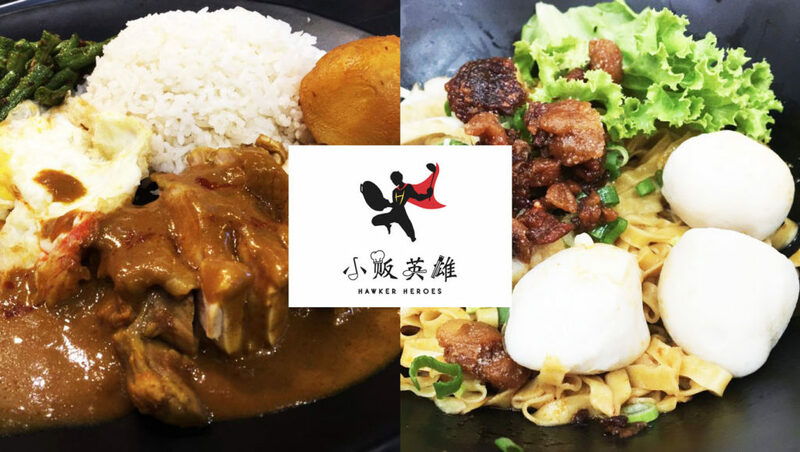 For those not familiar with Hawker Heroes, they are actually the same folks behind the famous eateries at Redhill Hawker Centre – Hong Seng Curry Rice and Ru Ji Kitchen. 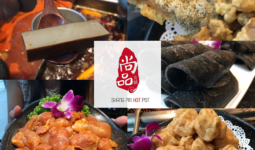 Together under one roof, they are opening a new dining concept at Northpoint Yishun starting this Wednesday, 20 September 2017! 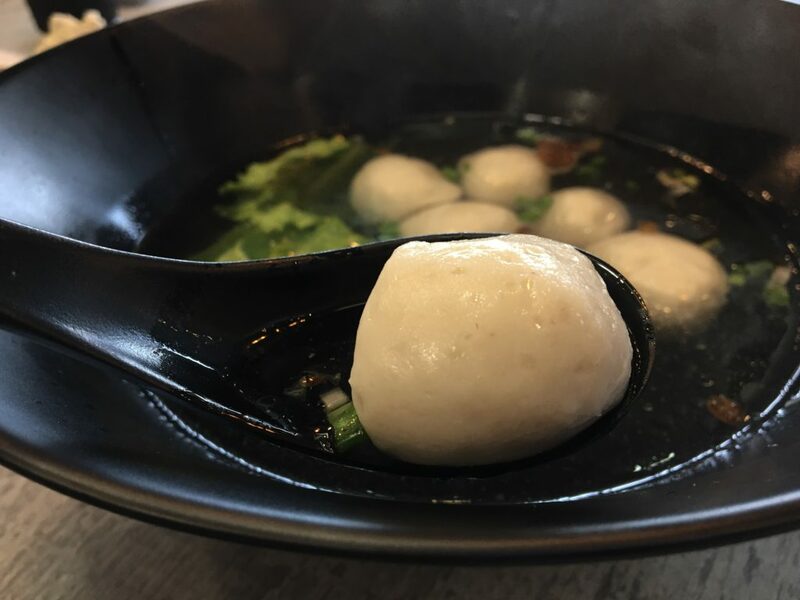 Ruji’s star must be its handmade fishcake and fishball! They are made from fish meat daily and do not contain flour. Texture is soft with no fishy taste. The dry version of this bowl consists of light vinegar and decent chili. 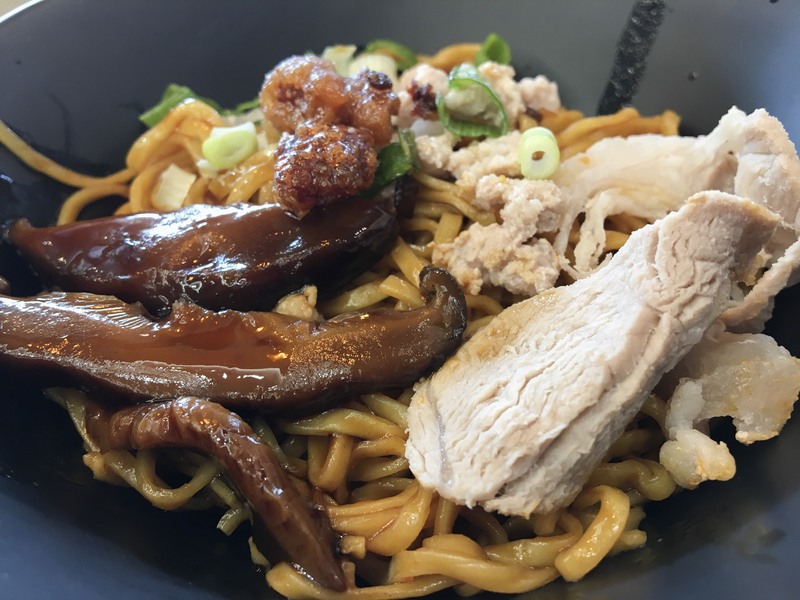 Personally, I love Ruji’s Bar Chor Mee (BCM) largely due to the noodle’s texture. And only this outlet has BCM! The mushrooms adds value to the bowl because they are sweet and juicy. This BCM doesn’t have a pungent vinegar smell and taste, which is my preferred kind of BCM. Since Ruji handmade them, they are sold separately as ala carte options too! 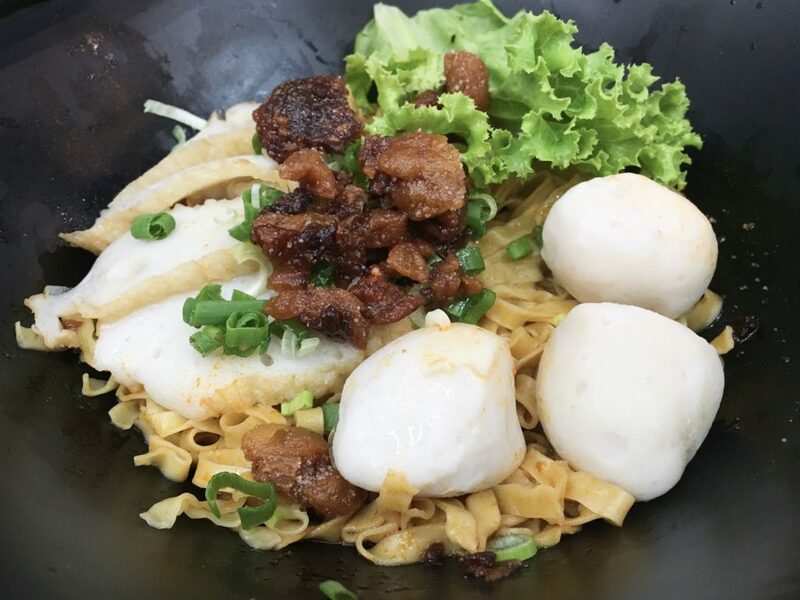 Do order them to share with your kaki if you find that your personal bowl’s fishcakes/fishballs are not enough! 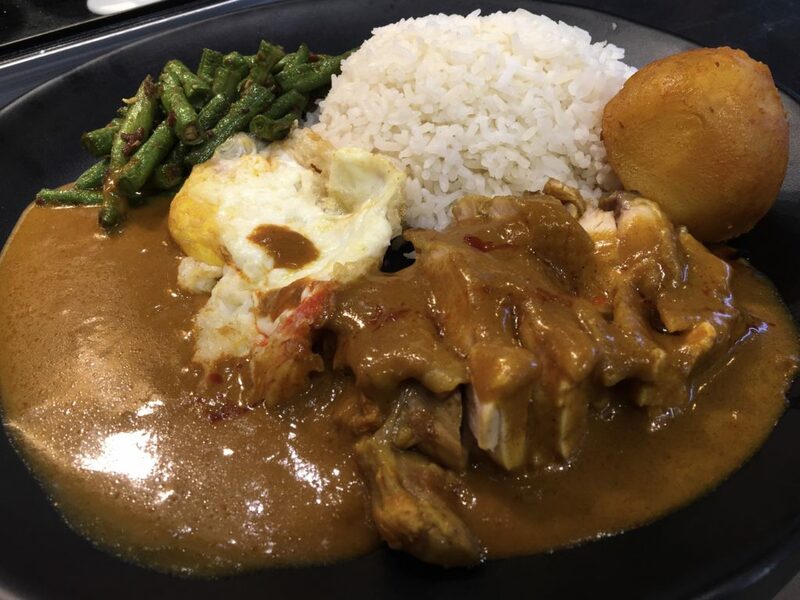 If it’s your first time trying Hong Seng’s Curry rice, do attempt its vast variety of dishes. You can even choose brown rice as the staple for healthier choice! This is probably the first curry rice that has brown rice. 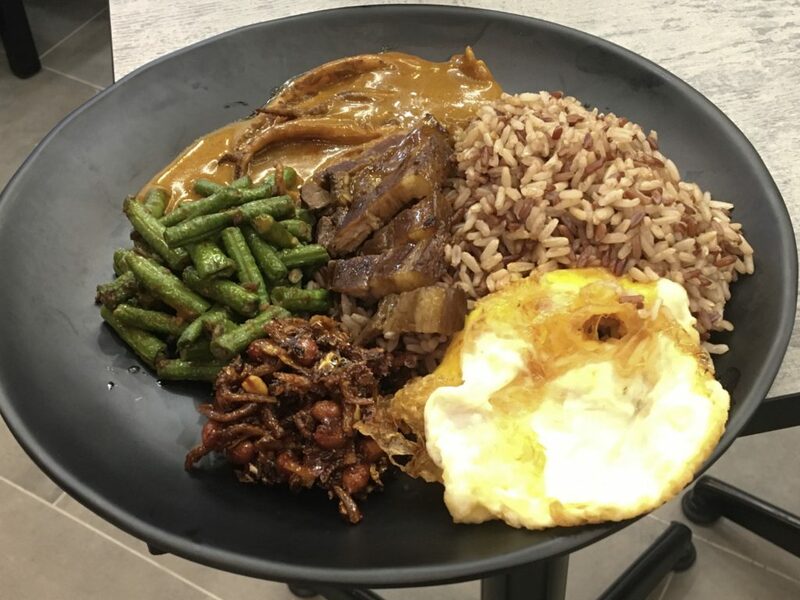 For Hong Seng regulars who should remember that it started from Redhill Market, go for their pork chop, ikan bills with peanut, long bean, braised pork, sotong and curry chicken! Their ikan bilis with peanut is so good that they mass produce and package it to sell it individually with a shelf life of up to a year! First try and I’m addicted to it! Crispy and sticky with spiciness, the crunchy peanuts add more fragrance to the ikan bilis. Eating it alone as a snack or with rice works in both ways! 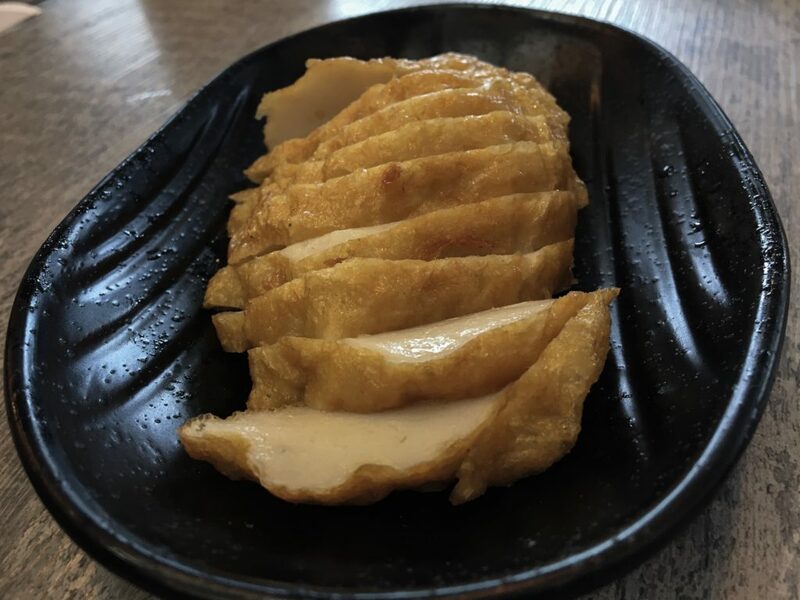 Heng Seng changed to using boneless chicken thigh so that it is easier for people to eat without having to remove the bones. Thus, every chicken piece is tender while the soft potatoes have already absorbed the curry flavour. Curry is slightly thick and not too spicy for general liking. Now, my favourite is the pork chop! I’ve had too many tough pork chops from curry rice, but Hong Seng’s pork chops are crispy on the outside and tender within! Dipping it into the curry complements the entire savoury taste! Janice loves the braised pork belly because it produces a herbal taste to it. Hong Seng serves you a separate pork belly sauce when you order then pork belly, which is thicker than the usual braise sauce. 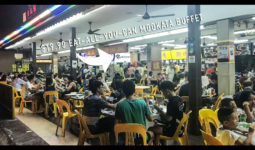 Sotong drenched with curry also proved to be a good combination, especially when Hong Seng’s sotong is chewy yet not rubbery. Both Ruji and Hong Seng’s chefs are young people of “2nd Generation”! 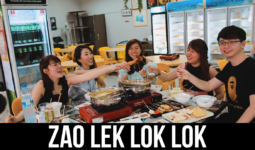 All of them are actually graduates who decided to become hawkers themselves even though they could easily get an office job of decent pay elsewhere. So do support them as they defeat the stereotypical labels of 2nd Generation!